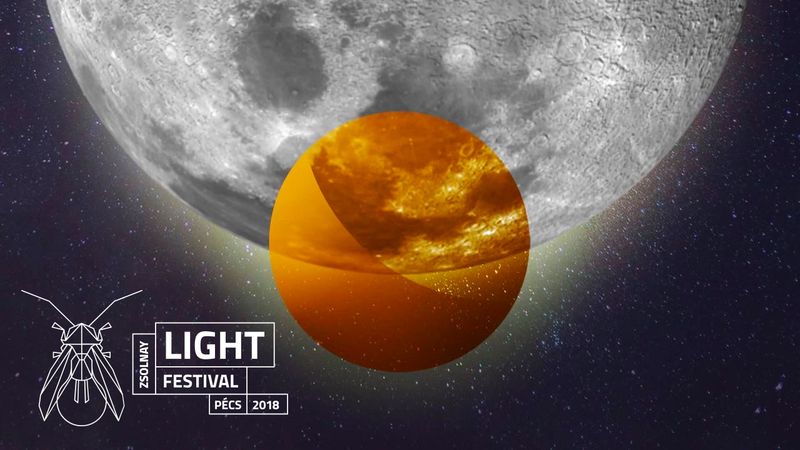 We are pleased to announce that between June 28th and July 1st the next “light celebration” will be organized again by the City of Pécs, this time for four days, flooding the city from Thursday to Sunday night with its spectacular attractions and street art productions. On Friday, the Lightgadgeteer which debuted with a great success this year opens its gate again together with the hair-sculptors of the Spanish Sienta La Cabeza group, who are happy to join again those festival attendants who are eager to get their glittering designs out of the events. Next year the specialty of the Light Carnival will be the magical musical vehicle of Rodafonio, this rolling wonder will definitely invite the festival audience to dance. The monumental facade of the Cathedral will be the venue of the international Zsolnay Light Art mapping competition, which will certainly be the most interesting program of Saturday night. Again our professional partner and host of the competition is the team of Glowing Bulbs. In expanded area, even bigger and more spectacular works than last year will be seen on the city’s most well-known buildings and in exciting, hidden alleys creating the 25 stations tour of the Way of Light. Half year ago, the Zsolnay Light Festival won the “Event of the Year” prize on the voting of the Made In Pécs city magazine, and this recognition was boosted by a prestigious European rating, with the European Festival Association awarding the event with a special prize. We are delighted that recently, the Hungarian Festival Association appreciated the festival among the highlighted events. With their opinions and thoughts, we conclude our series of announcements: Thank you for your attention, interest and we look forward to welcoming all the festival participants in June! “The uniqueness of the festival is no doubt. The world-conquering genre has also come to us: people who get to the Zsolnay Light Festival can attend a world-class event. Not only exciting light paintings, projections but also artistic performances (street theater, new circus, concerts, slam poetry, etc.) will guarantee their joyful entertainment. There are countless occasions for active-participation, creation, self-expression, as well as for collecting a wealth of information about the nature, rules and operation of light. Kids and adults can only win if they visit this festival! Excellent idea, excellent concept, excellent program structure, excellent interaction with the audience. For them, with them.